4Aviation offers different kinds of aviation tours. Apart from multiple days international tours, presented here, we also offer bus trips to air shows and events. Accompanied by experienced guides, you can travel on very comfortable buses to an air show or other event. Enjoy what the show has to offer and have yourself being brought back in the same comfortable way at the end of the day. All this for a very fair price. 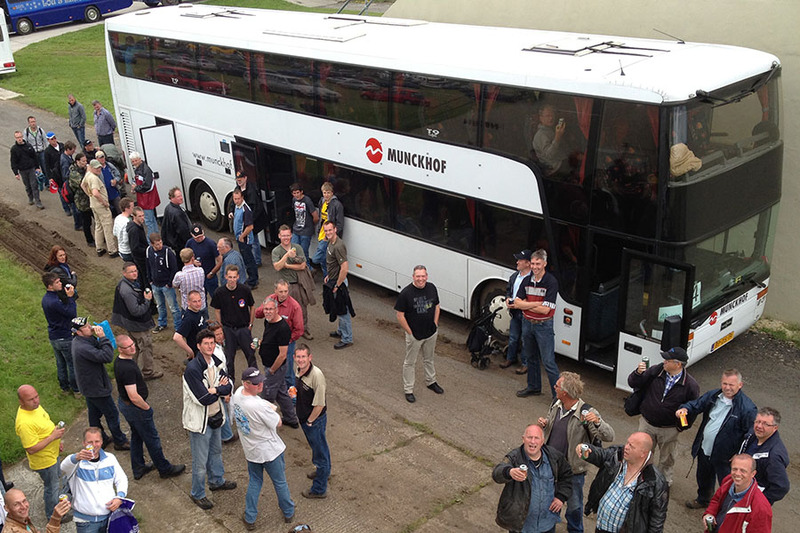 The buses depart from several stops in the Netherlands, Belgium and Germany. Booking is available to anyone interested. We do not use memberships or the like. The info below shows the trips currently planned. We are constantly preparing more visits to bases and airports. We expect to publish more information soon!